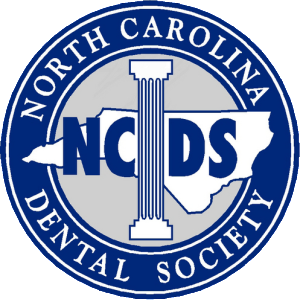 Huntersville Dentist | Nitrous Oxide Sedation – Are you a Good Candidate? Dental sedation is for patients who are anxious about undergoing dental treatment. Relaxing the nerves through sedation techniques helps keep patient comfortable during major procedures. If you are one of the many people who have a particular fear of sitting on the dentist’s chair, dental sedation may be the answer. 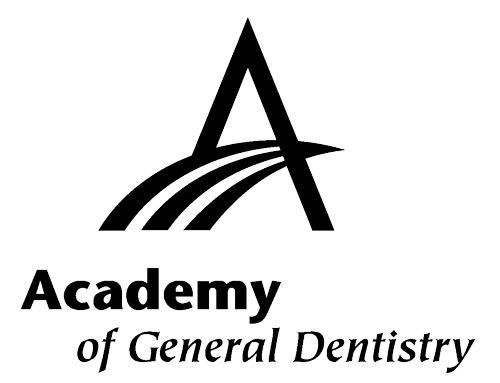 There are different techniques when it comes to sedation dentistry. One of the most effective is nitrous oxide sedation. It is a kind of inhaled gas best for people with different levels of dental anxiousness. This technique is also used for pain management. Nitrous oxide is a type of gas that is odorless and colorless. Also known as laughing gas, it creates a feeling of euphoria that will leave you in the perfect state to receive comprehensive dental treatment. This makes it a wise choice for people who are highly emotional and have dental procedure anxiety and apprehension. This sedation technique also uses oxygen. In many cases, the ratio of nitrous oxide to oxygen is often adjusted to achieve the right level of sedation. After several minutes of inhaling the gas, you will start to feel a tingling sensation in your arms and legs. There is no need to fret when this happens, as this is normal. A feeling of lightheadedness often follows. This makes you feel relaxed even if you hear the sound of the dental drill or when you taste the medicines. After the treatment, the sedation will have no lasting effect and you may drive home safely. Nitrous oxide sedation is safe for most people. Patients with multiple sclerosis, however, may not be good candidates. The same is true for pregnant women on their first trimester of pregnancy. We understand that not all patients may be comfortable with this treatment. This is why we give only the appropriate sedation technique to help you manage your anxieties. Schedule an appointment with us to help you see what’s best for you.